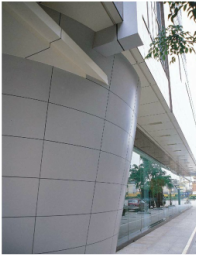 ​LIKEAIR aluminium composite panel consists of a polyethylene core and two aluminium skins (each 0.5 mm thick) for exterior and interior cladding on new building and renovation applications. Meeting the strict Australian fire and sound transmission requirements. Likeair® enhances the design and applications for modern projects. 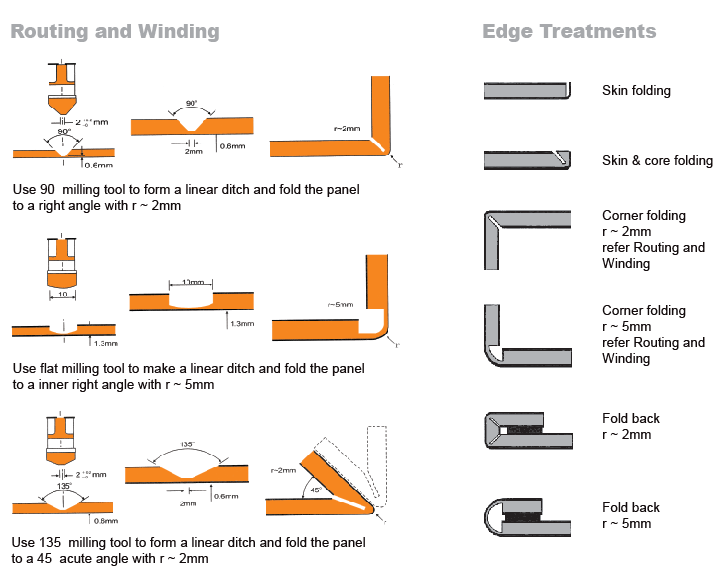 Our panel is manufactured utilising state of art continuous coil coating technology. The three-coat and three-bake paint process ensures each panel has high quality flurocarbon PVDF coating (polyvinylidene fluoride resin) with a minimum thickness of 25 micron. The panel has excellent durability and weatherability and is resistant to extreme weather elements and industrial pollutions. 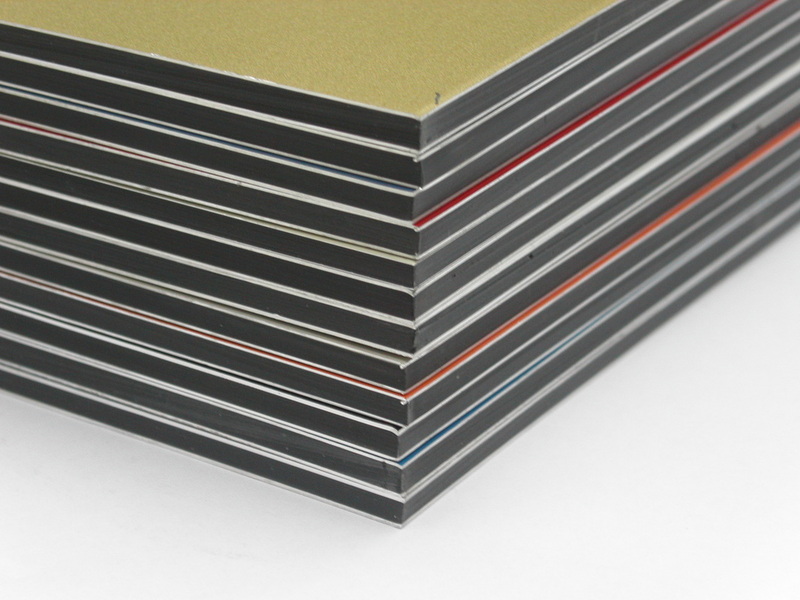 Customer can choose from a wide range of standard and metallic colours. Customised colour can be ordered and subjected to minimum quality. Aluminium composite panel is a lightweight but rigid material. 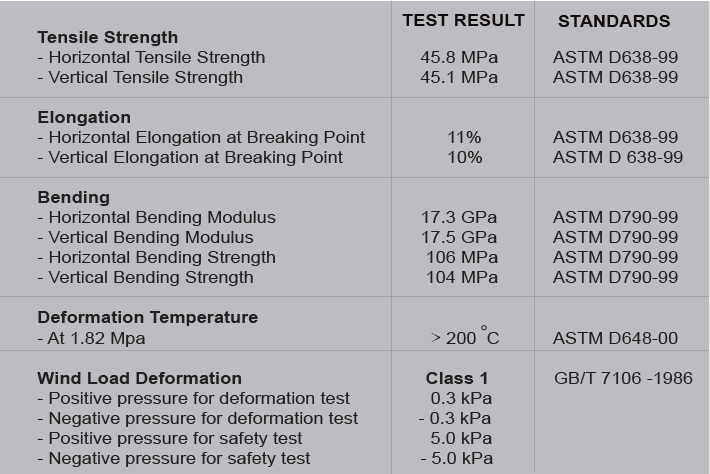 It is reasistant to blows, breakage and pressure and has high bending, buckling and breaking strengths. (Details can be retrieve from "Technical Information". Our panel's non-inflammable aluminium cover sheets protect the plastic core and is a material with low combustibility. 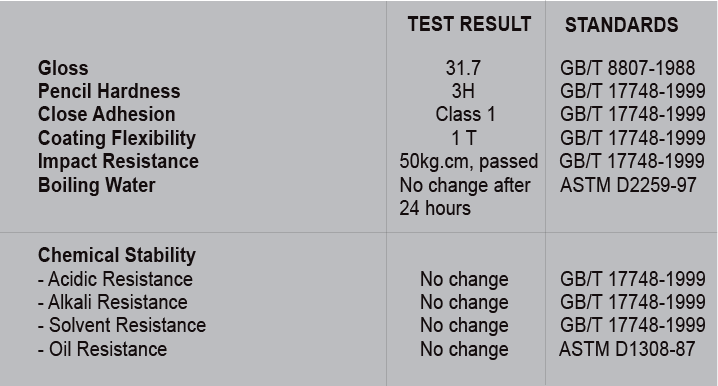 CSIRO has conducted a fire test on LIKEAIR aluminium composite panel in accordance with AS1530.3:1999 - Early Fire Hazard. The results can be retrieve under Technical Information. China National Centre for Quality Supervision and Testing of Fire Retardant Building Material has conducted a fire test on LIKEAIR 4mm aluminium composite panel in accordance with GB 8624 - 1997 and has classified the panel as Class B1 (Low Combustibility). LIKEAIR aluminium composite panel is not intended to be as an insulation panel due to its relatively thin and homogenous core. 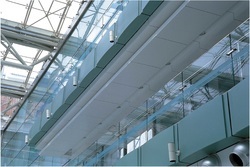 Likeair aluminium composite panel coated surface is protected by a factory applied peel-off plastic film. It is recommended that the protective plastic film be removed within 45 days after installation. 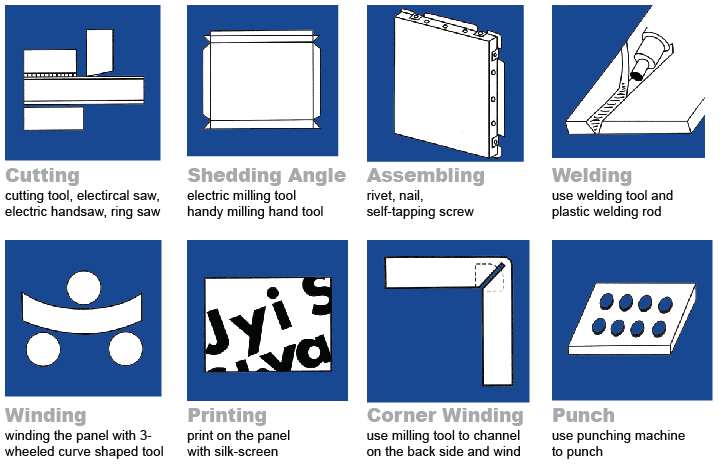 Despite the coated surface is protected by the peel-off plastic film, it is recommended that every care shall be exercised to avoid the coated surface being scratched by sharp objects during fabrication and installation. Where possible machine tool shall have suction hose attached to remove aluminium fragments during fabrication. For uniform colour appearance and to avoid possible reflection differences it is recommended that panels be installed in the same direction. This can be achieved by the orientation point arrow shown on the peel-off plastic film of the individual panels running parallel to each other.